Booth seats, church pews, medical tables, etc. 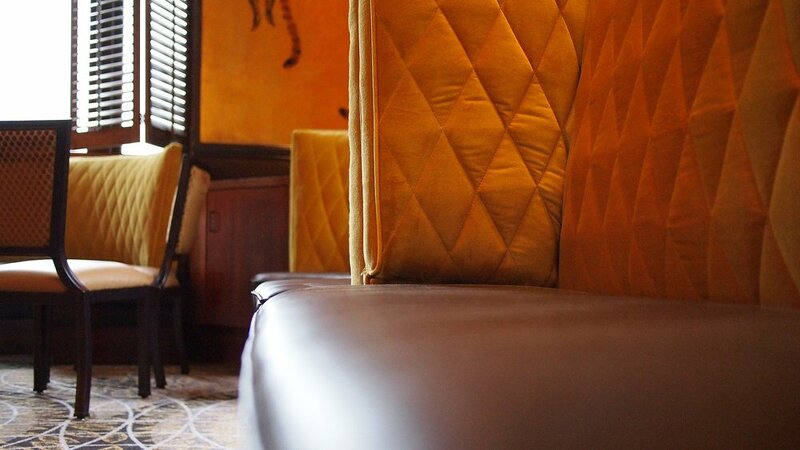 At the age of 12, our owner Eric Coley began experimenting with upholstery work. Here we are 28 years later. Howard Upholstery is the one stop shop that provides service for all your your needs. Furniture – Cars – Boats – Awnings – Cubicle Panels – and much much more! Whatever the need, we take the time to understand your needs and provide a service that is second to none. With our business located conveniently in the business sector of Mentor, feel free to stop in, or just give us a call!